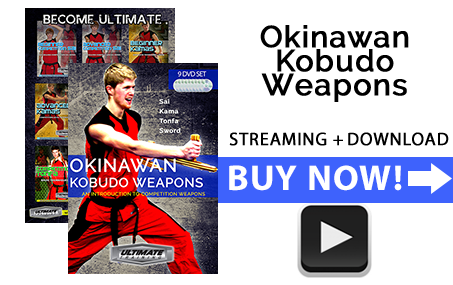 In this ultimate weapons bundle, you will delve deep into the traditionally inspired movements of kama, sai, sword, and tonfa. 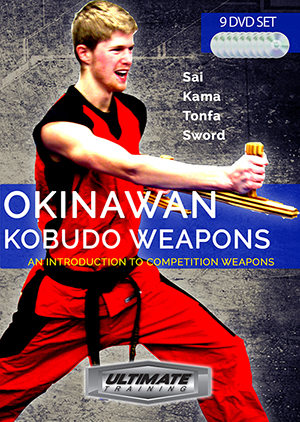 These weapons, used in ancient Okinawa, teach coordination, using a weapon as an extension of your body, focus, control, and grace. 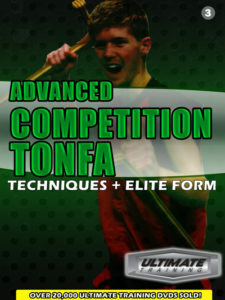 You will learn competition style kobudo, which means there is some modernized flair and aesthetics in the forms. 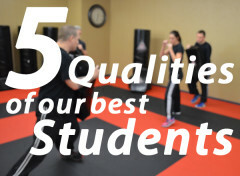 The root strikes and blocks are still relevant, and can be translated to combat practice. 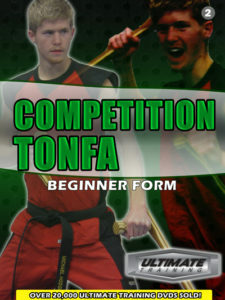 This is a unique opportunity to train in multiple weapons, on your own time, from the instruction of Sensei Michael Hodge. 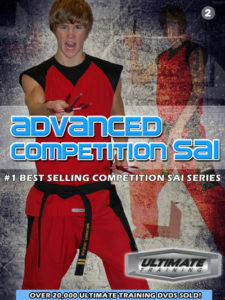 These are the original Ultimate Training DVDs filmed in 2008. 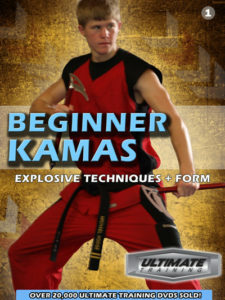 The audio and video quality if not as crisp as what you find in our newest releases, and in the Global Martial Arts University. 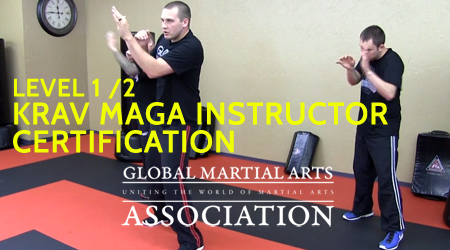 The instruction and material covered is still very useful, and we continue to have students from around the world learning and enjoying these programs. This is a unique value bundle sale, in which you can get all of this content at a much lower price than normal. 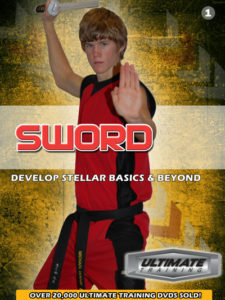 The DVD Edition is no longer available. 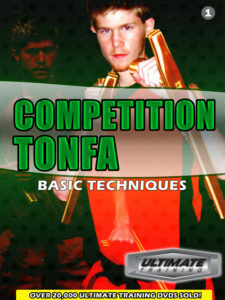 You can still purchase the Digital Edition of this course. 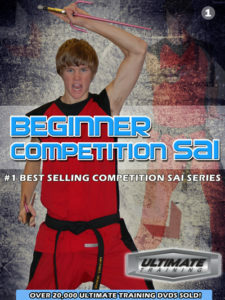 Beginner Competition Form (Kata) – an amazing competition style sai form incorporating all techniques learned within this volume. How to Make Any Form Dynamic. 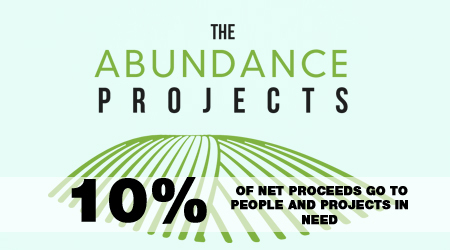 Immediately after your purchase, you can watch the videos in any browser or in the mobile app. You can stream the videos or download them for offline viewing. 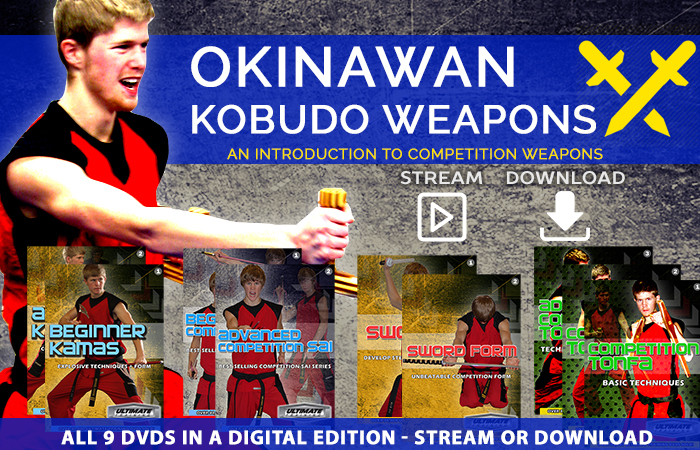 Can you earn rank in this Okinawan Kobudo program? No. At this point in time, we do not offer a full ranking system for these weapons. 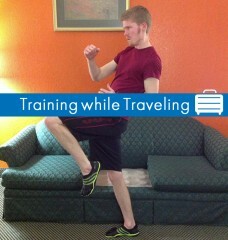 This is purely for at-home training. 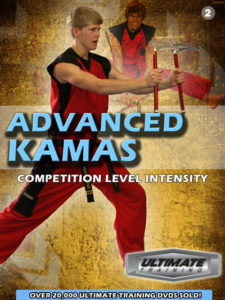 We might expand our kobudo training program in the future and offer an official ranking program. 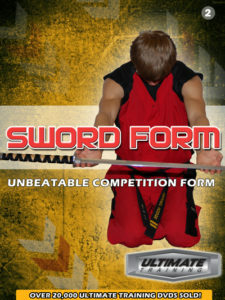 If you are interested in earning real rank in a weapon, check out our Ultimate Chuks or Ultimate Bo programs.